Olex Preserve is located in north central Oregon near the Columbia River in Oregon's high desert. The preserve offers a variety of services to fit each individuals needs and can be tailored to novice hunters or seasoned veterans. Choose from guided and non guided hunts, or just take this time to do some dog training. There are motels in Arlington and Condon for the overnighters, as well as self-contained RV spaces at the preserve. We even have some campers and trailers you may stay in. 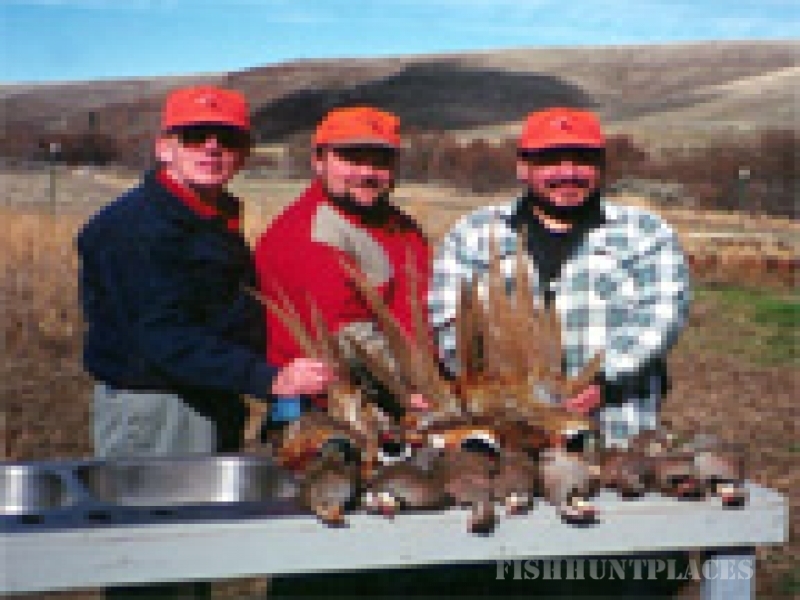 We are a licensed preserve operating August 1st through March 31st with no limits on pheasant, quail and chukars. 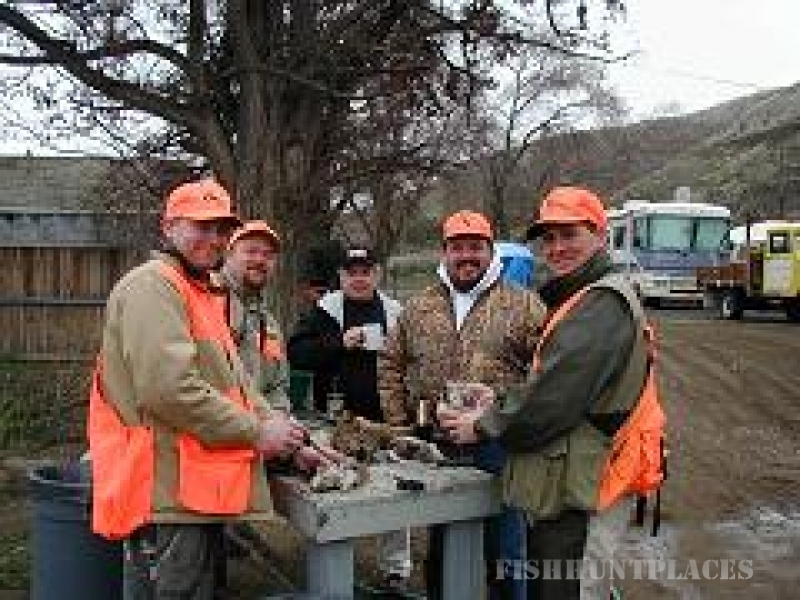 Upland game bird hunting on a preserve offers some real advantages. A longer season allows you to do more hunting in an area that is maintained for these purposes. This is better for the birds, the dogs and the hunters. Olex Preserve makes available guides and dogs. We also provide excellent training for both the dog and the hunter. 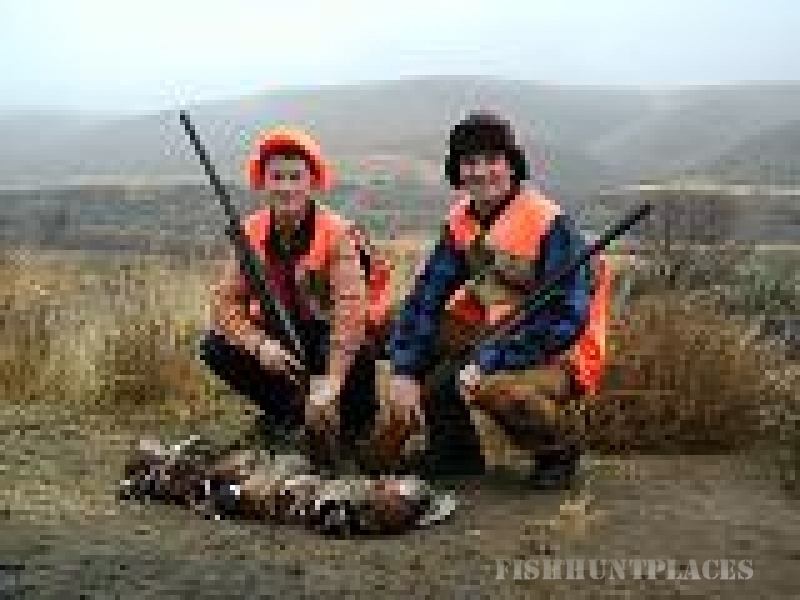 A preserve is great place for beginning hunters and will give them an incentive to continue to learn the sport of bird hunting. Both seasoned hunting dogs and new pups will benefit from a visit to Olex preserve, be it brushing up on old skills or learning new tricks to get ready for spring trials or various dog hunting tests. Bring your dog and experience all that Olex Preserve has to offer. From dog training and trap shooting, to guided and non guided hunts, the preserve is a great place to share the outdoors with friends and family. Call us today and we will design a hunt just for you.